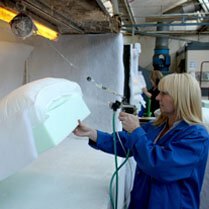 A family business established in 1989, we supply custom formulated speciality latex compounds worldwide. Contact us with your application, volume and timescales and we'll provide a bespoke solution to your requirements. 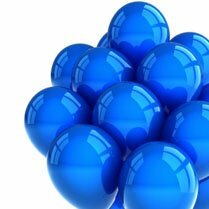 Formulated Polymer Products was established in 1988 and has grown rapidly to become a leading supplier of custom formulated speciality latex compounds. 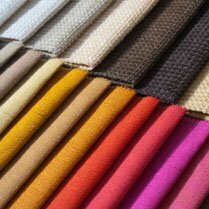 These materials are used in the manufacture of a wide range of products including upholstery textiles, carpets and carpet tiles, adhesives, food packaging coatings, foam impregnants, dipped goods, construction products and wallpaper coatings. 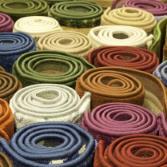 We offer an established range of products but are also able to tailor products to customer’s specific needs. 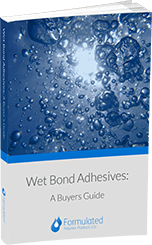 If you are considering Wet Bond Adhesives then download this fantastic free guide to learn excellent technical information. Our office is open from 9.00am to 5.00pm. We are open for deliveries between 7.00am and 4.30pm. Our capacity is flexible. We manufacture around 9,000 tons per annum based on our current shift pattern 6.30am to 5.00pm. We utilise mixing vessels of various capacities ranging from 1,000 to 20,000 litres. 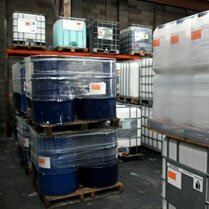 We supply material in 25 litre pails or bottles, 100 and 200 litre drums, 1,000 litre IBC’s and bulk road tankers. 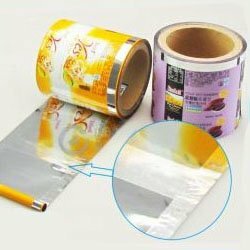 Lead time for our products are typically between 3 and 10 working days depending on the grade and packaging. 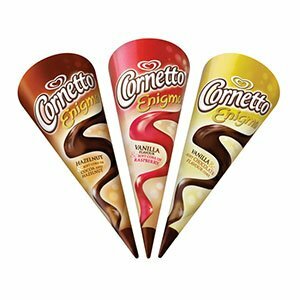 Which countries do we supply product to? We can supply product worldwide. 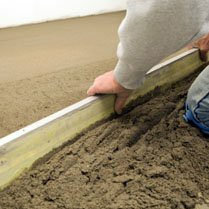 We currently supply throughout the UK and Europe and to India, Australia and Turkey. 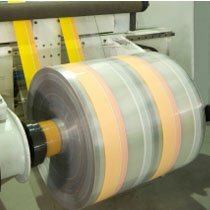 Dried films of the ML range of prevulcanised natural rubber latex grades exhibit a range of high-performance physical properties. What Are The Types Of Flexible Rubber Moulds? Prevulcanised latex can be used to produce rubber moulds for products such as plaster ornaments, cast polyester resin figures, concrete garden ornaments, theatrical props, facial special effects and ornamental wax candles. ML grades produce strong, flexible, hard wearing, long lasting moulds with good reproduction of model detail.